opportunities each spring for 7th grade students. time management, and get a feel for the test in a relaxed setting. The test fee includes one full-length practice HSPT and official test results mailed to you. comparisons, and information about the student's performance on specific skills within each test section and subsection. 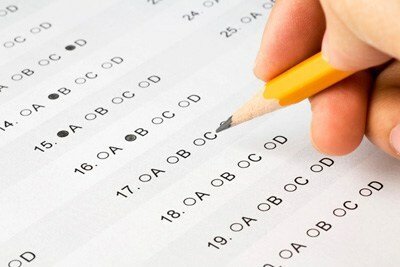 Individual tests are purchased for students prior to the testing day. We regret that refunds/future credits for no-shows cannot be given. Space is limited, register early. designed just for prospective students and parents.